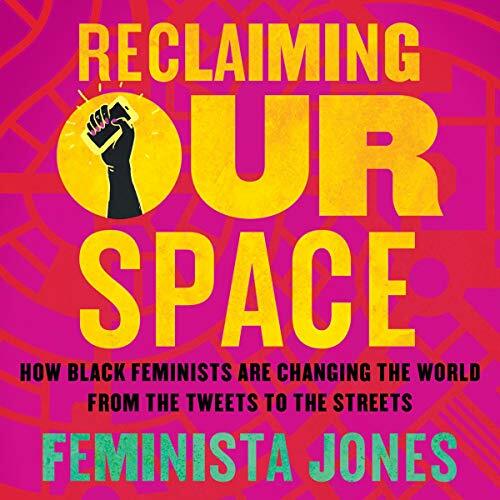 Showing results by narrator "Melanie Taylor"
How to Be Less Stupid About Race is your essential guide to breaking through the half truths and ridiculous misconceptions that have thoroughly corrupted the way race is represented in the classroom, pop culture, media, and politics. Centuries after our nation was founded on genocide, settler colonialism, and slavery, many Americans are kinda-sorta-maybe waking up to the reality that our racial politics are (still) garbage. But in the midst of this reckoning, widespread denial and misunderstandings about race persist. Wow!!! 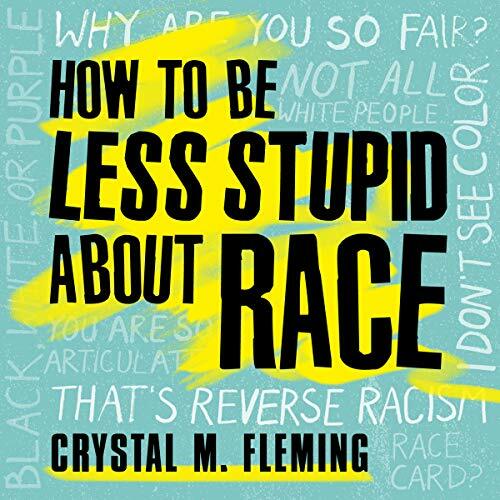 “How To Be Less Stupid About Race” by Crystal Fleming - Best Book Ever Category!!! 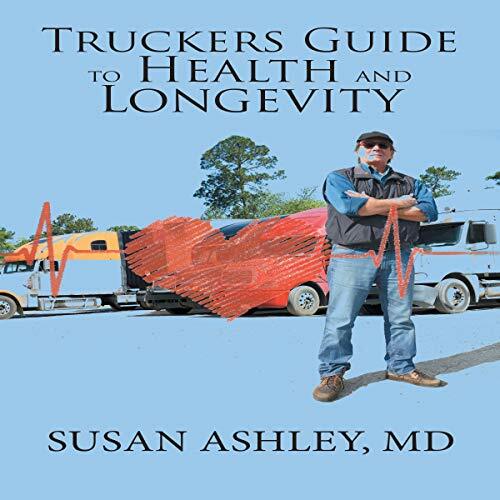 This audiobook is designed to help improve the life of a long-forgotten yet vital segment of our society - the truck drivers. Truck driving is one of the most dangerous occupations in the country, and drivers suffer a greater risk of heart disease, diabetes, sleep apnea, stroke, and other illnesses, mostly related to obesity and inactivity. But it doesn’t have to be this way. In this audiobook, you will learn how to reverse disease, lose weight, exercise on the road, and eat right. 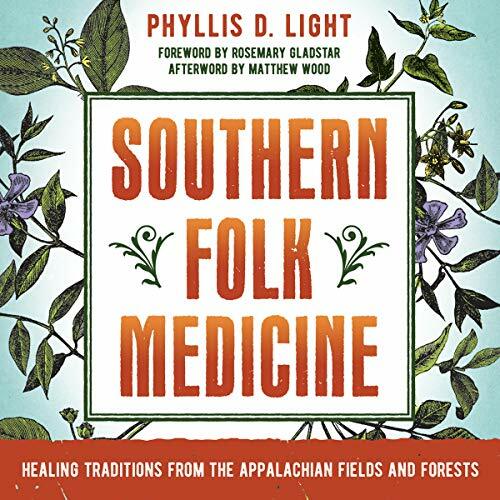 This audiobook is the first to describe the history, folklore, assessment methods, and remedies of Southern and Appalachian folk medicine - the only system of folk medicine, other than Native American, that developed in the US. One of the system's last active practitioners, Phyllis D. Light has studied and worked with herbs, foods, and other healing techniques for more than 30 years. In everyday language, she explains how Southern and Appalachian folk medicine was passed down orally through the generations by herbalists and healers. 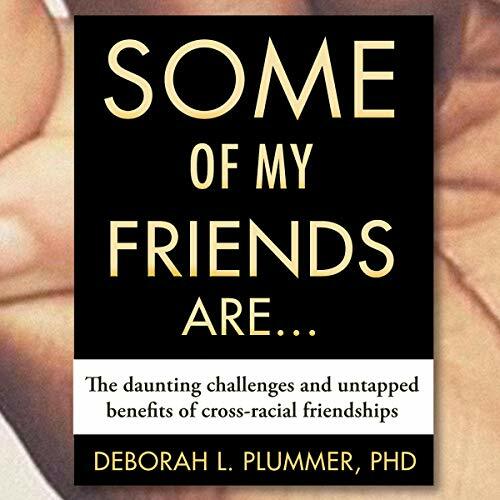 An insightful look at how cross-racial friendships work and fail within American society. When Melissa begins work on restoring the painting of an intriguing aristocratic lady, little does she know that her story, and that of her subject, are about to become entwined. 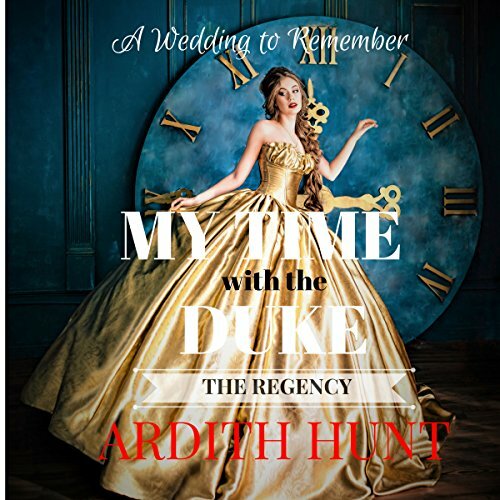 Transported back to the time of Dukes and stately balls, grand houses, and gracious ladies, Melissa finds herself playing the part of her alter-ego Charlotte. As she navigates her way through the social airs and graces of her new-found life, she soon discovers that being a woman in the time of the Regency is very different to the life she had lived in New York City. I have one job... Keep Kerry safe. She's in the hospital, so I guess that makes me a crappy guardian angel. It is supposed to be simple. Kerry is my charge. My task is to silently watch over her and keep her out of harm's way. I've never before had a problem just keeping my humans alive. But Kerry is different. Everything about her draws me in. My wings are literally burning with desire for her. I'm tempted to reveal myself to her, even though I know I shouldn't. She makes me vulnerable. My vulnerability puts her at risk, and I can't allow that. First a runaway. Now running for her life. Won't Jill Shepherd's family be surprised when she returns to Grand Island, Michigan, to end their lies and scheme to have her declared legally dead? 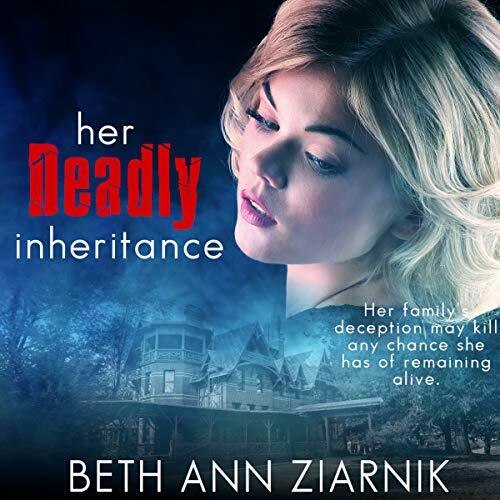 But when Jill exposes the mastermind behind her intended death, her family's deception may kill any chance she has of remaining alive. 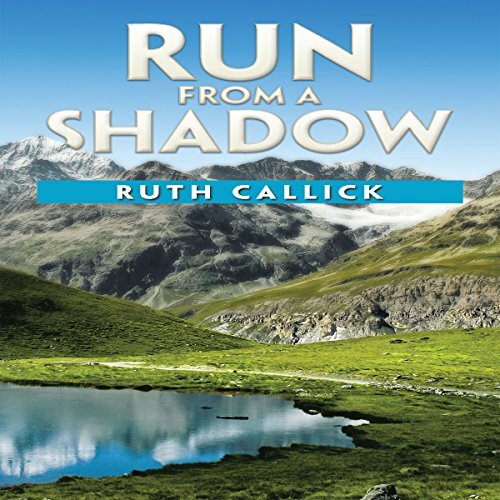 Clay Merrick may seem to be little more than a handy-man restoring homes, but when the former Special Forces operative tracks a brutal killer to Jill's house, he has most of the evidence he needs to bring the killer to justice...until Jill gets in the way. Why am I here? What is my purpose? What events have led me to here and now? 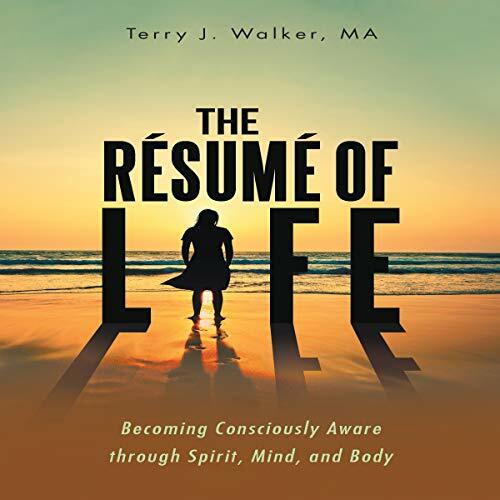 In The Résumé of Life, author Terry J. Walker helps you address these questions and more. 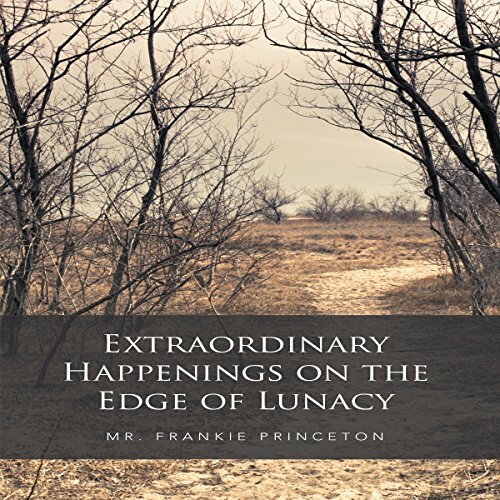 This life-changing audiobook is packed with questions and insight to help you find your own answers and your own truth to better understand why you are here, what you have done in your life, and where you wish to go. No one remains unchanged after they've been touched by God. 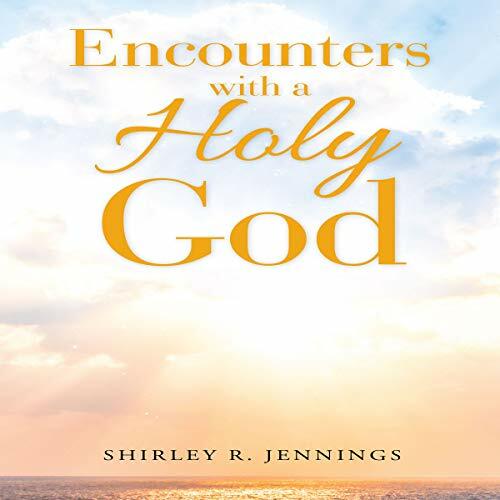 Through experiential encounters with our loving God, we gain intimate knowledge of how much he really cares about every detail of our lives. As we seek to know him in a more personal and meaningful way, we discover that he is beside us in every situation, which changes us forever. 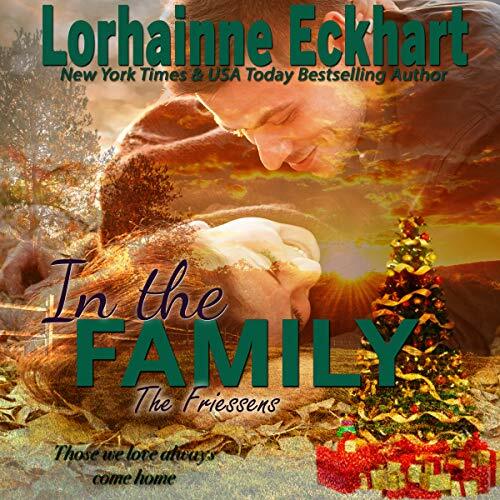 Christmas has always been a happy affair for the Friessens, but this year, as the family returns home, they are faced with more than a few challenges - from the crazy whirlwind of an on-again, off-again romance to a fairytale marriage now on the rocks, with more secrets than the family knows what to do with. Can the Friessens pull together this holiday season, and will the gift of love be all they need? 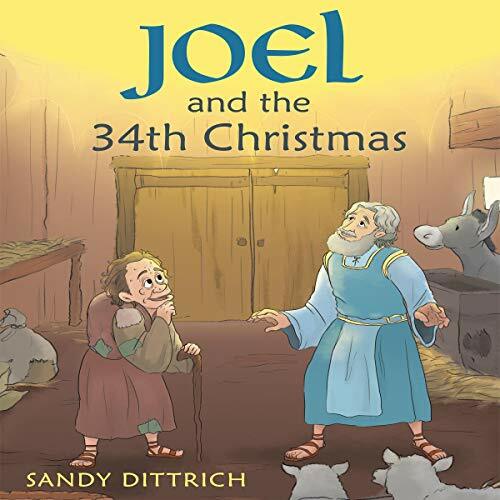 Love this book, just like I love all of her books! 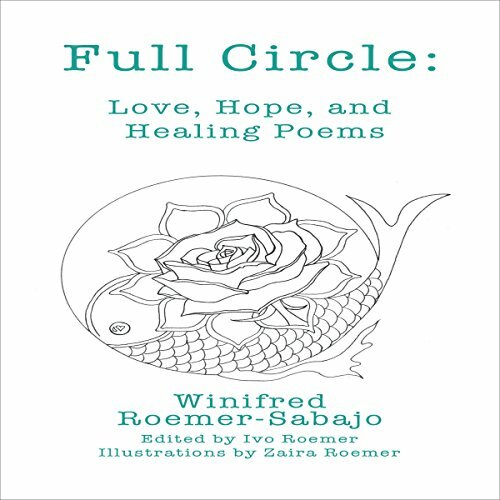 Debut poetry collection by Winifred Roemer-Sabajo, Full Circle: Love, Hope, and Healing Poems describes the simple joys and struggles of life, as well as, transcendent experiences, dreamscapes, and journeys to inspire your heart, nourish your soul, and help you reconnect. 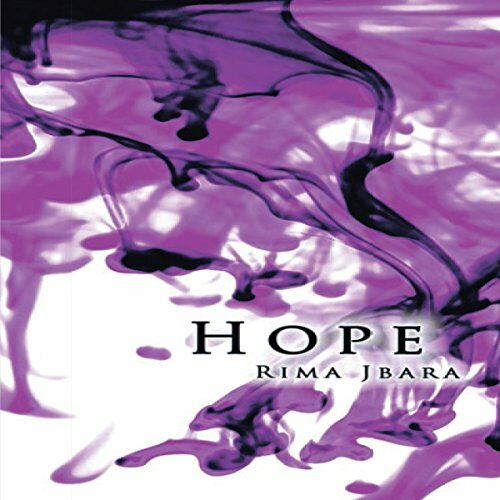 Hope is about a woman who lives in a drowned world and is going through a silent ruin, and finds comfort in believing that her own self exists as another being, and confides her innermost secrets to her. It all started with a dream, advancing to a nightmare that then became a reality. Hope plays a lonely game in silence, until her dreams turn to dust. She lives her life through an illusion that ends with capturing her own light, making that moment an unforgettable day. This novel reveals in detail how a woman suffers from depression, and how it rules and guides her life through her journey in finding solace. It is 1969 when two young boys approach Casey Hammond in the airport, alone and scared and lost in a country not their own. 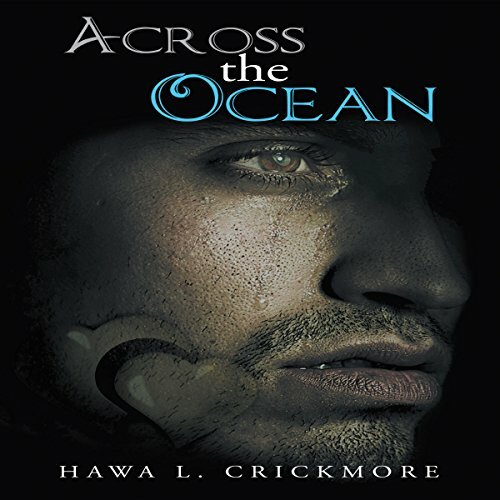 She agrees to help them get to their uncle - but she has no idea of the danger and intrigue she will soon encounter. It seems there are foreign nationals in pursuit of the children, which risks the safety of the entire group. When an arrogant but handsome young man comes to their rescue, she soon learns he is the children's older cousin. A young cage fighter is diagnosed with a strange genetic disorder that requires a bone marrow transplant. It happened so quickly that the matter is now one of life and death; he has 24 weeks to live. Martin needs a relative for a donor, but his parents died in a car crash and he has no siblings or other close relatives. A mixed-raced man he casually met at Nandos, who later became a friend, volunteers to go for the test and is found to be a match. Leroy feels there is more to his relationship with Martin than just friendship. A four-year-old girl loses her parents to murder-suicide and develops a mental disorder because of the lack of help. When she becomes an adult, she opens a car door while going 40 miles per hour with five children in the back and doesn't sleep for an entire week! Her son dedicates his entire life to helping her.